Discovering that your husband has sexually betrayed you causes a range of emotions. You’re hurt, you’re confused, and eventually, you become angry. In this situation, you’re right to be angry because of what he has done. 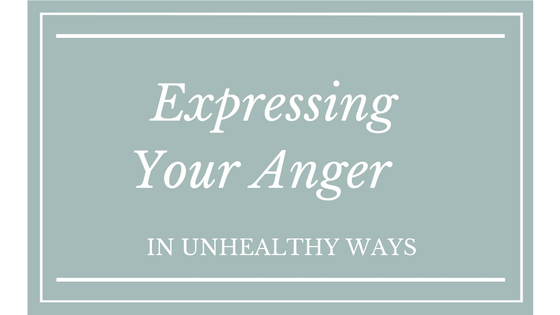 However, it’s important to understand that the anger you’re experiencing is only a temporary emotion, and there are right ways and wrong ways to express it, according to God’s Word. Once the anger stage sets in, we rarely think rationally about our responses. At that point, we’re basically operating solely on our emotions, and that can be a dangerous place to be. Have you reacted in any of these ways? Verbally bashing your husband – Responding verbally can mean calling your husband names, looking for excuses to get into shouting matches with him, or putting him down any chance you get. These responses only lead to resentment and they don’t do anything to heal your marriage, or your heart. Non-verbally bashing your husband – It is possible to bash your husband in non-verbal ways, and we do this with gestures, with angry looks, or even just purposefully ignoring him. Suppressing your anger – You feel angry on the inside, but you’re working really hard to hold it in. Maybe you don’t want to give in to it because you’re afraid it will make you appear weak, or it’s possible that you just don’t want to start an argument. This type of response might seem like the right one at first, but it can lead to a host of mental and physical problems for you later on. Passive-aggressive behavior – Some women become masters at passive aggressive anger, and maybe you have too. You may “forget” to complete a task your husband has asked you to do, or you might begin being chronically late, or respond to him with sarcasm. Complaining about your husband – We often refer to this as “venting” and everyone feels as though they have the right to vent at some point. However, what you’re really doing is complaining, and you’re only feeding into the anger you already feel, instead of helping to heal it. Physical aggression – Some women act out in physically aggressive ways, and while they might not hit their husbands, they will hit walls, throw objects across the room, or break things. It might feel good in the moment to react in this way, but it’s certainly not healthy. 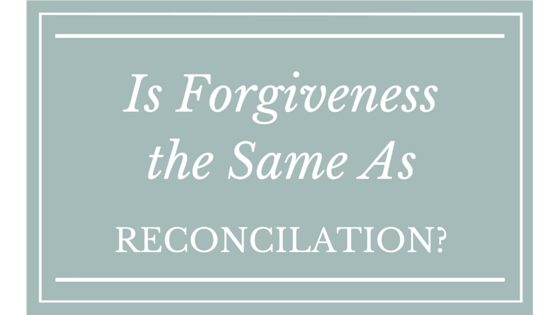 Is your anger over your husband’s betrayal righteous? Yes, it is. However, as Christians, we want to be sure we’re responding in ways that are righteous too. Working with a Christian Marriage Coach can help you understand the root of your anger so that you can deal with it in ways that will help you, and not harm you. 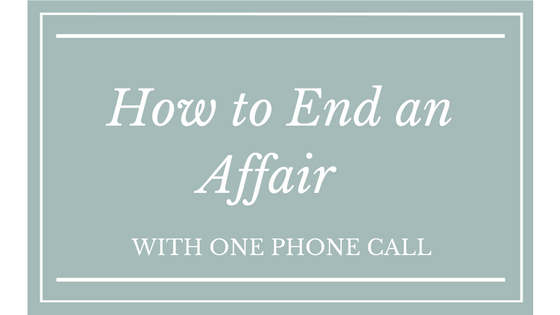 If you would like to talk with me about your personal situation, please contact me at 843-379-0288. You can also make an appointment through my online scheduler. Together, I’m confident that we can work through the source of your anger and help you find the healing you need.